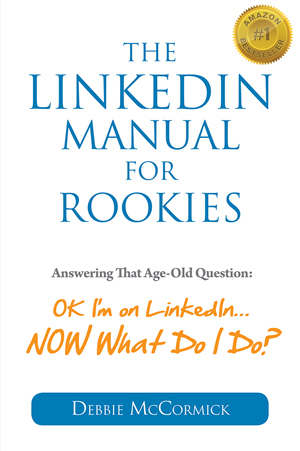 Summary: The LinkedIn Manual for Rookies - Answering the Age-Old Question: Okay, I'm on LinkedIn ...NOW what do I do? 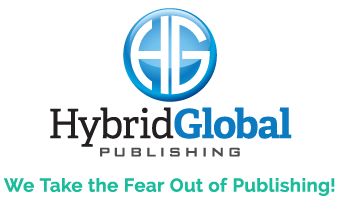 takes this multi-layered social platform and breaks it down into easily understood, bite-sized chunks so you can start using Linkedln to your business advantage. Those who master these basic features and go on to learn the advanced techniques of Social Selling and lead generation will see their businesses flourish with closer client relationships, filled sales pipelines, happy clients, and an even happier bottom line.